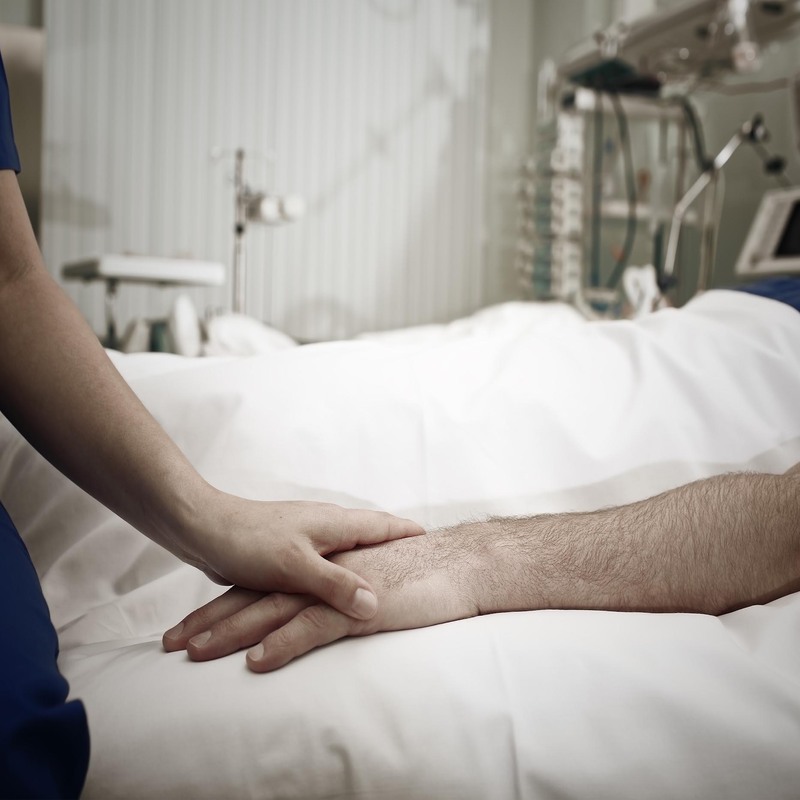 Critical Illness covers you and your family against the financial impact of a specified critical illness and loss of income through sickness. It pays out a lump sum should you be diagnosed with a serious illness. The type of illnesses covered varies depending on the provider and type of policy selected with typically up to 40 major illnesses listed. This cover can be purchased as a standalone policy or in conjunction with another policy type. Any other life cover you have in place without this protection would only pay out if you were to die.